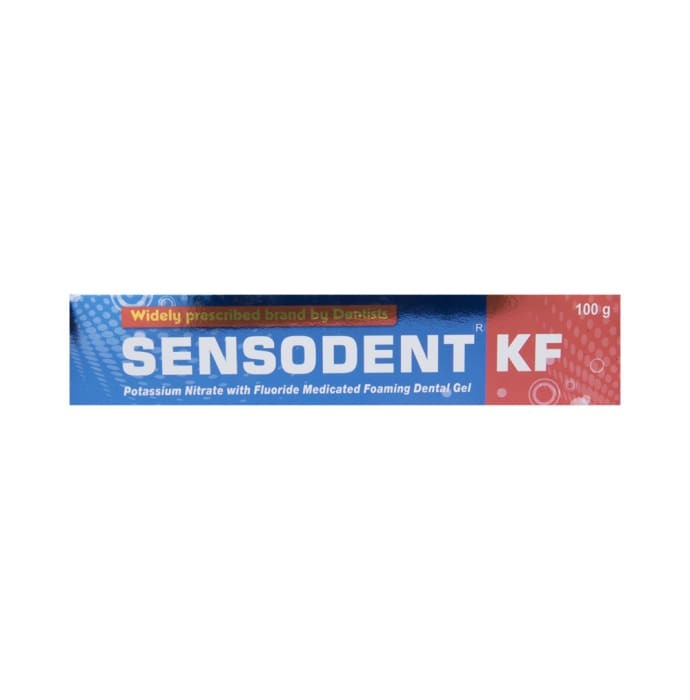 Sensodent KF Toothpaste is used with a toothbrush as an accessory to clean and maintain the aesthetics and health of teeth. It is useful for sensitive teeth. 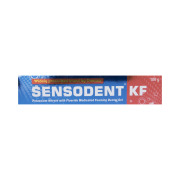 A licensed pharmacy from your nearest location will deliver Sensodent KF Toothpaste. Once the pharmacy accepts your order, the details of the pharmacy will be shared with you. Acceptance of your order is based on the validity of your prescription and the availability of this medicine.